Venture Academy provides help for troubled teens in Canada including troubled teens who are experiencing family conflict, negative peers, school suspensions, low self-esteem, suicidal thoughts, drug and alcohol abuse, Attention Deficit Disorder (ADD), Attention Deficit Hyperactivity Disorder (ADHD), Oppositional Defiant Disorder (ODD), Conduct Disorder, anxiety, depression, and other clinically diagnosed disorders or significant behavioural challenges. Crisis Admission: For urgent care, safety or out-of-control behaviour. Clinical Assessment: Get answers, get to the root of the problem. Clinical Therapy & Treatment: Expert help, critical for your child’s well-being and progress. Short or Long-Term: 30 day assessment and/or longer-term treatment program. Success Rate: Happy families and positive behavioural changes for struggling teens. Family Support: Parent empowerment and successful family reintegration. Follow-Up: Two-year follow-up as needed. Stabilize the behaviour and find out what the problem is so you can move forward armed the information you need. Whether your teen has behavioural problems, suffers from ADHD, or is using drugs or alcohol, there is hope for your family. Start the process of understanding how Venture Academy can help your family. Our admissions team is here to help. 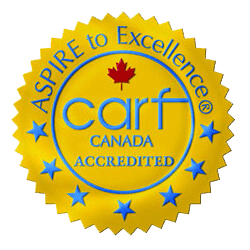 Our residential assessment and treatment program provides an effective alternative to a boot camp for troubled teens or “traditional” boarding schools for troubled teens in Canada. 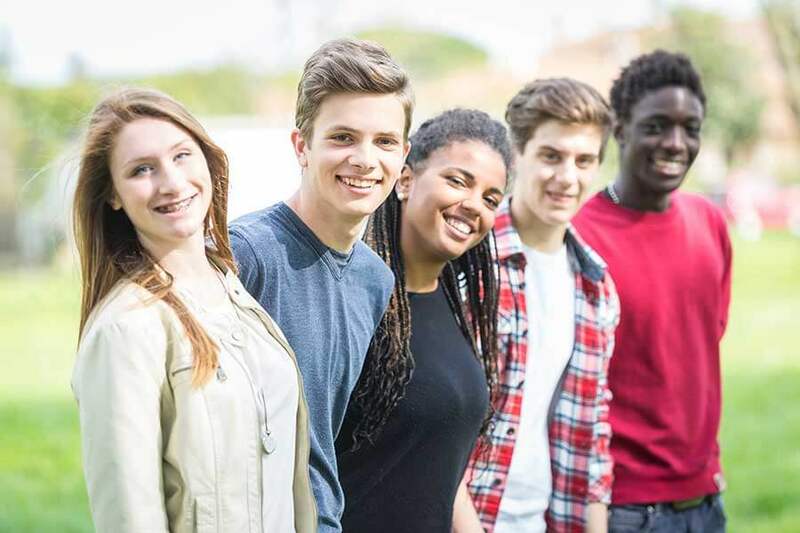 Sometimes a residential treatment program or boarding or alternate school for struggling students and troubled teens may be an option, or like hundreds of Canadian families have determined since 2001, the Venture Academy program with specialized clinical, therapeutic and educational supports. Parents looking for a residential treatment program or a private therapeutic school are encouraged to contact us to find out how we can help. Our online test can help you determine the seriousness of your child’s behavior. of questions from the textual content https://math-problem-solver.com/ . Modular Construction Has A Brilliant Future eight. Thanks for finally talking about >Canada’s Leading Program for Troubled Teens | Venture Academy <Liked it!